River Bank Lodge is ideally located on the edge of River Run Village so guests can have a quiet and relaxing stay while also just steps away from shopping, restaurants and local festivities. Plus, you’re a short walk from the high-speed gondola. 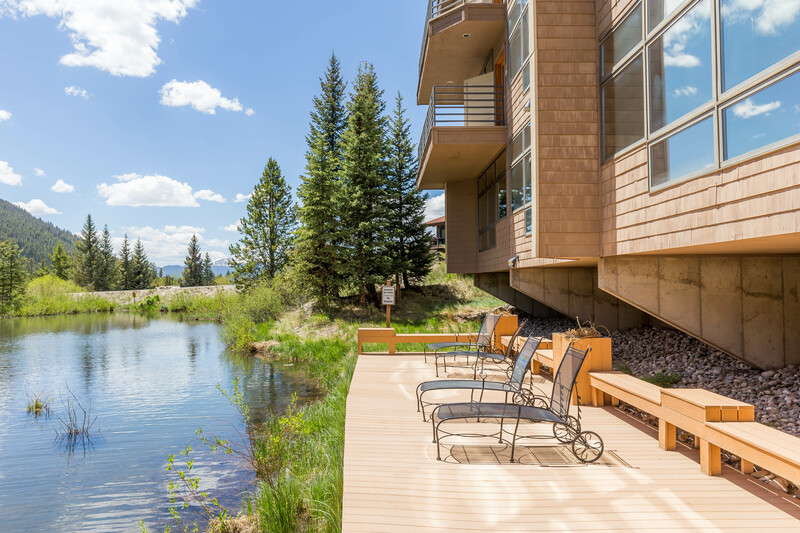 Most of these condos face south and feature beautiful mountain and waterfront views. 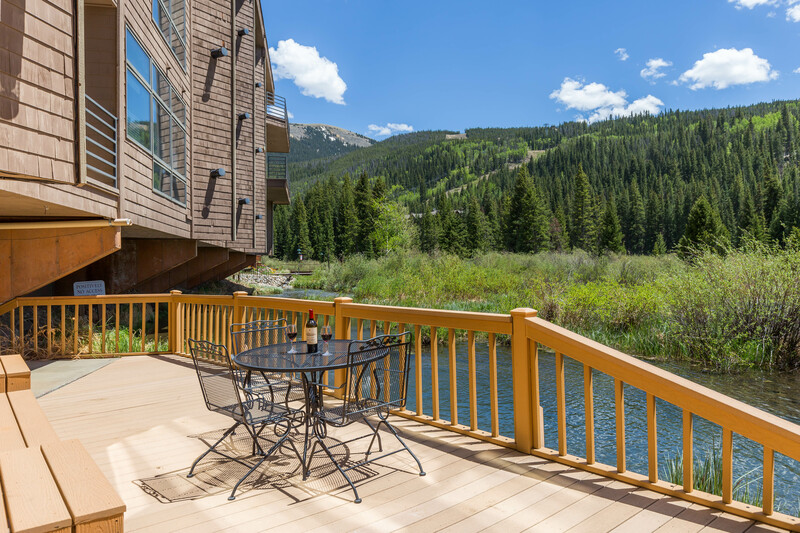 The complex offers a spacious deck facing the water and mountains for all its guests to enjoy. 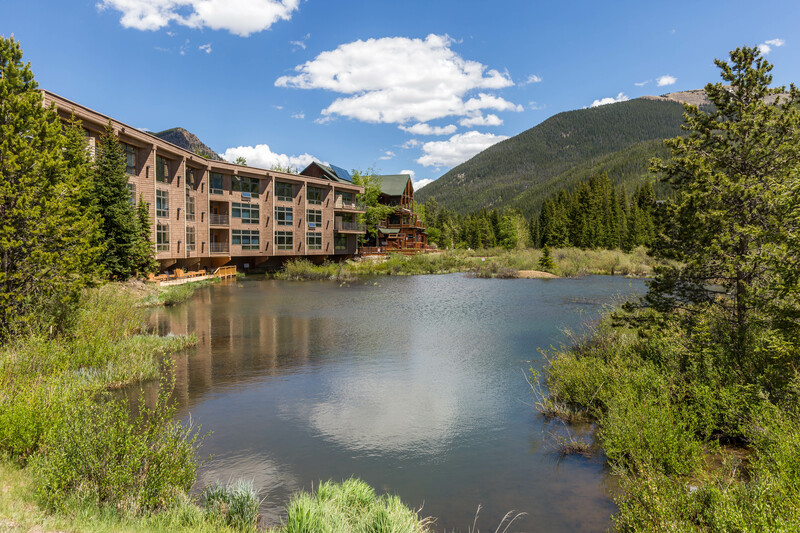 Snake River runs south of the complex while the bike paths that run throughout the resort and all of Summit County can be found to the north, east and west. The high-speed gondola is just a two to three-minute walk away where you can enjoy skiing, snowboarding, tubing, mountain biking, hiking and gondola rides. River Bank Lodge is located on the edge of River Run Village offering guests a quiet stay but also just steps away from shopping, restaurants and local festivities. Warren Station is located east of River Bank Lodge near Silver Mill and features special events including live music and children’s activities. Dercum Square is north of River Bank Lodge near the main entrance to River Run Village and features an ice rink during the winter and a miniature golf course during the summer. There’s also a playground and firepit. 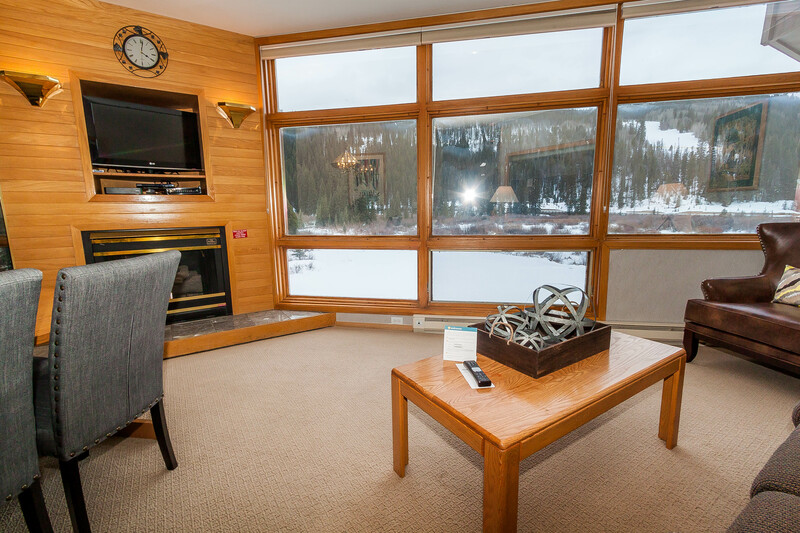 Updated condo with beautiful waterfront and mountain views. Located on the edge of River Run so you can have a quiet stay while also being near shops, restaurants and local festivities. Plus, you're a short walk from the high-speed gondola. River Run condo with beautiful waterfront and slope views. 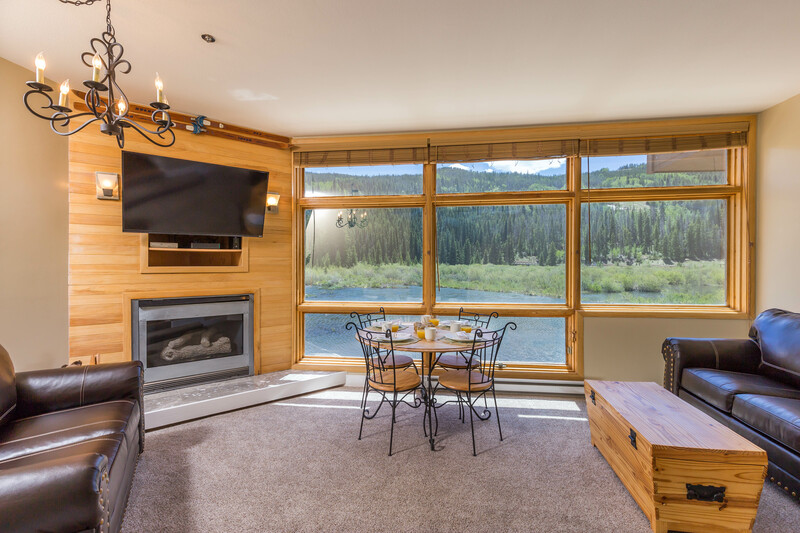 Located on the edge of River Run so you can have a quiet stay while also being near shops, restaurants and local festivities. Plus, you're a short walk from the high-speed gondola.